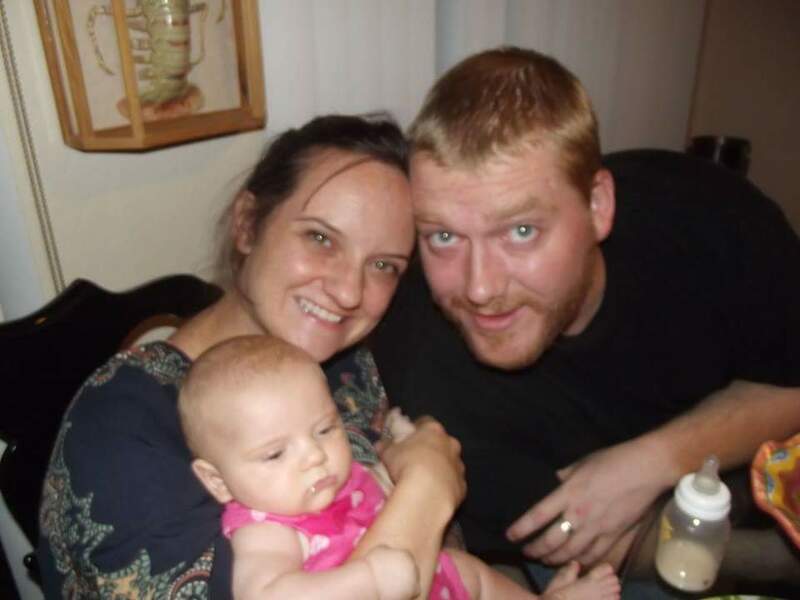 This fund is being set up to help Aaron's family with any upcoming financial needs...and I wanted to do SOMETHING to help. You will be dearly missed my friend, may you rest in peace; prayers and solace for your family. Hi Everyone, thank you soo much for all of your generous outpouring of support! The latest total is $31,841.00! Fantastic! This is only the beginning and there is still so much more to be done. With that being said, I have stretched the goal a bit as I didn't want peole to think that they couldn't donate just because the goal was reached. I know a lot of folks don't get paid until Friday so this will allow them to contribute too. Please continue to share the link and know that Ana, Audrey and Andrew and the entire family greatly appreciate your support! Hi Everyone, here's the latest update. .. $29,806.00...we are soo close. Please continue to share the link and thank you for your support!!! 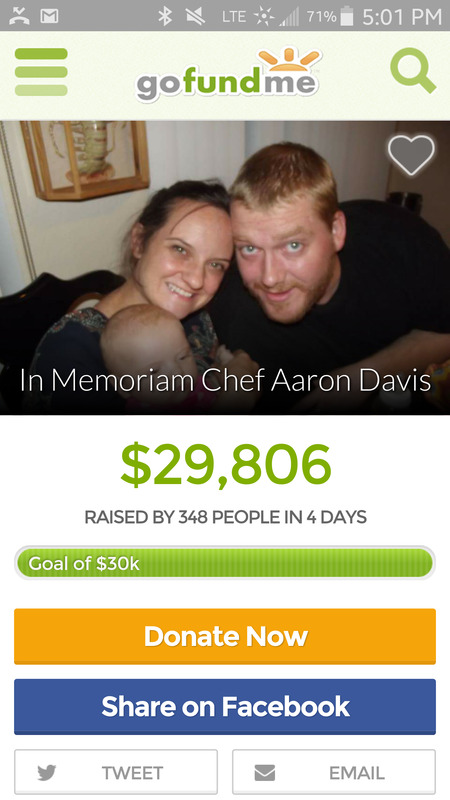 Hello Everyone, here is the latest update on donations for Ana, Audrey and Adrew Aaron Lawrence Davis....$26,676!!!! Your support is incredible and appreciated very much! Thank you very very much!!! Hi Everyone, I am beyond thrilled to let you know that the current total for Ana and family is $23,911.00!!! 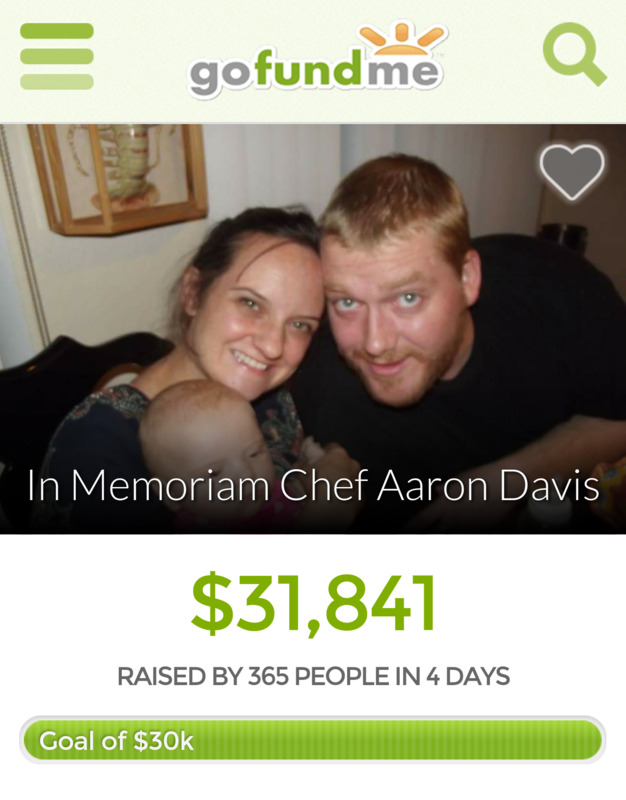 Thank you everyone for your generous outpouring of support! I have turned the account over to Ana as the beneficiary of the funds collected. Donations will still go through this page, but for listing purposes only. All monies collected are going directly to Ana. In addition, the 400 Beach Drive fund is also accepting donations as is any C1 Bank location. Please help to spread the word, no matter how the donations are made...they are still needed. Thank you again for your generosity and support for Ana and her family! As a mother of a girl and boy roughly the same age as your children, my heart truly goes out to your family. Your children are lucky to have a mother like you and a father who I'm sure is looking down and watching them with pride. God bless.